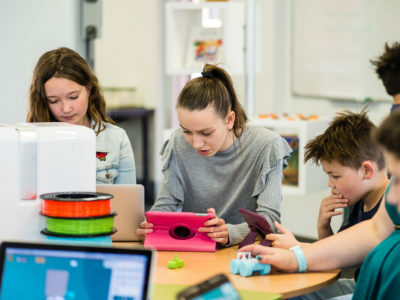 Makers Empire 3D is known for being an easy-to-use and engaging 3D design app that K-8 students can use to design in 3D and create solutions to real-world problems. 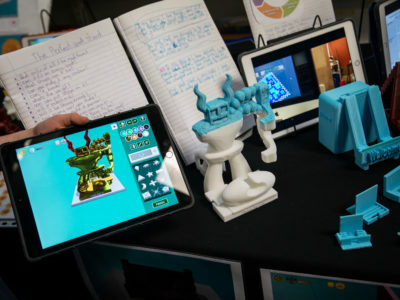 Our 3D app is the cornerstone of Makers Empire’s complete solutions for schools, which also include curriculum, professional development, class management tools, resources and support. 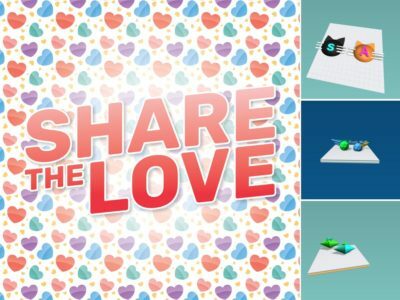 Late last year, we introduced a new game zone feature to the Makers Empire 3D app world. 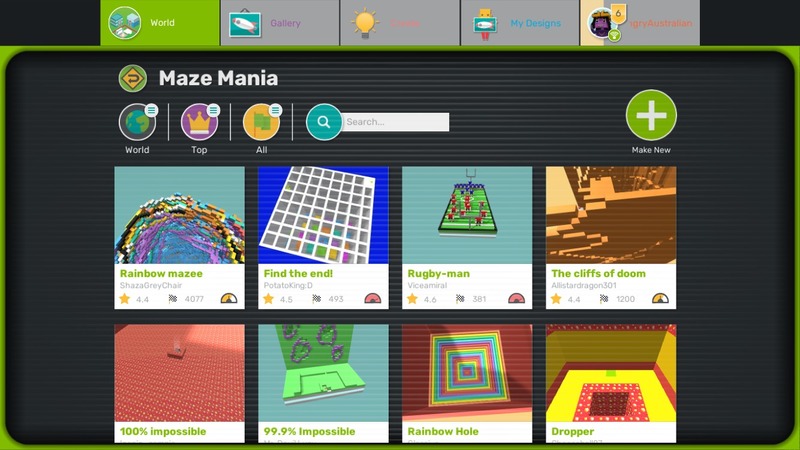 The first 3D game creator, Maze Mania, was launched in October. 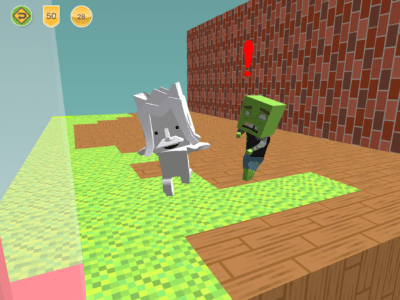 With this 3D game creator, students can design their own 3D mazes for other students to play. We’re thrilled that Maze Mania has proven to be a resounding hit! As of 11 February, students have created 85,140 mazes using Maze Mania and mazes have been played 3,759,413 times – that’s almost 4 million attempted runs! 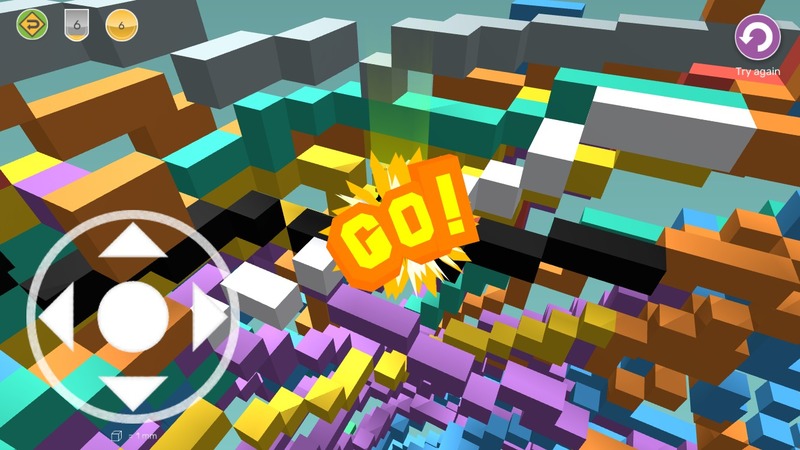 It’s safe to say that Maze Mania is a smash hit with our most important users – students! 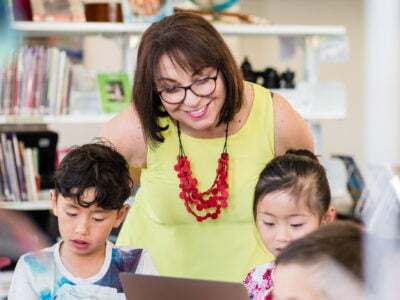 Our teachers should be celebrating, too. Think of all the problem solving and creativity these numbers represent, and all the time and energy students have spent developing new mazes and figuring out how to beat mazes. As they both create and play mazes, students are developing new critical thinking and Design Thinking skills, a Growth Mindset and persistence. 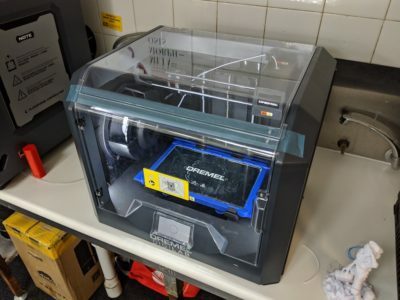 The Makers Empire tech team are currently working on the next 3D game creator, which is due to launch in approximately six weeks. We can’t reveal too much about it yet, but we’re pretty confident students are going to love this new game, too. 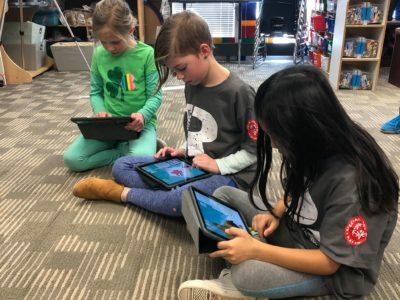 By the way, if teachers have any feedback on Maze Mania, suggestions re possible new 3D game creators or would like to help test the new game creators, please email Roland Peddie, Chief Technology Officer, roland[at]makersempire.com.